New reports say that Hollywood actress January Jones is dating reality television star Nick Viall. The unlikely couple have been enjoying date nights together in Hollywood ever since Nick asked her out on a date several weeks ago. 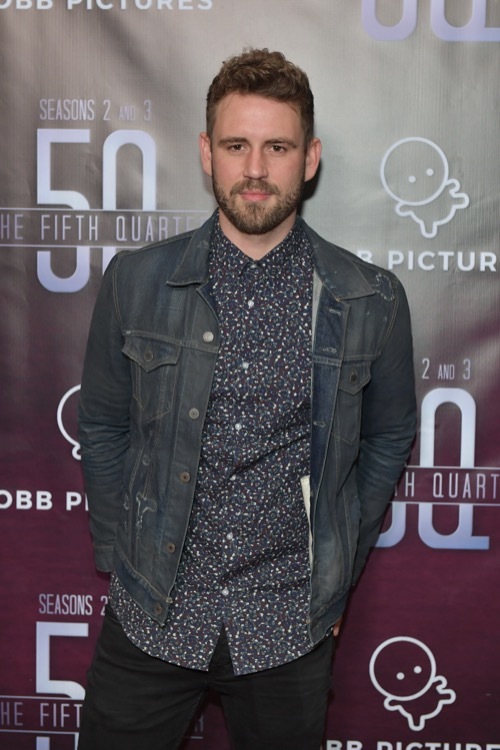 According to Page Six, Nick Viall first reached out to the Mad Men actress in mid-November. He tried to get her to do a lip-sync battle with him but she declined. Nick then asked her out on another date and she accepted. Apparently, January and Nick have been seeing each other ever since while trying to keep their romance under the radar. So far neither January Jones nor Nick Viall have confirmed or denied their relationship. What’s more, they also haven’t made any comments about their romance on their social media accounts either. Yet, many Bachelor Nation fans know that the truth will come out sooner or later. It almost always does. At the same time though, they’ll be surprised if the couple manage to stay together for more than several months. After all, both January and Nick don’t have the best dating records. If that weren’t enough, many critics believe that January might just be having fun with Nick right now. Just like Nick, she’s a serial dater herself that doesn’t take any of her relationships very seriously. Plus, she doesn’t want people to think that she’s downgraded. If there’s one thing that January Jones has, it’s name recognition in the entertainment industry. It’s doubtful that she would want to get serious with a reality television star like Nick Viall. That’s mostly because most Bachelor Nation fans and the rest of the celebrity world have all but forgotten about him. 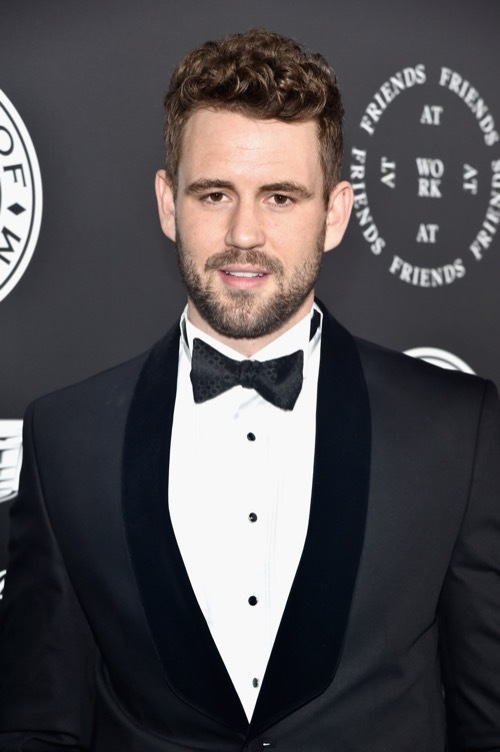 In the meantime, don’t forget to check back with CDL for all the latest news and updates on January Jones and Nick Viall along with all of your favorite celebrities right here! January Jones Dating Will Forte: Couple Confirms Relationship, Jason Sudeikis Angry? Jennifer Lopez Afraid Alex Rodriguez is Cheating, Hires Private Investigator to Follow Him?